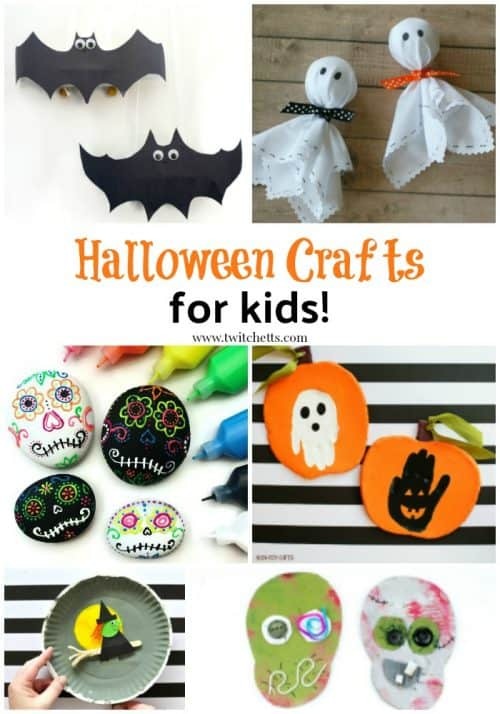 Halloween Crafts for Kids ~ Over 20 kids crafts to get you inspired! 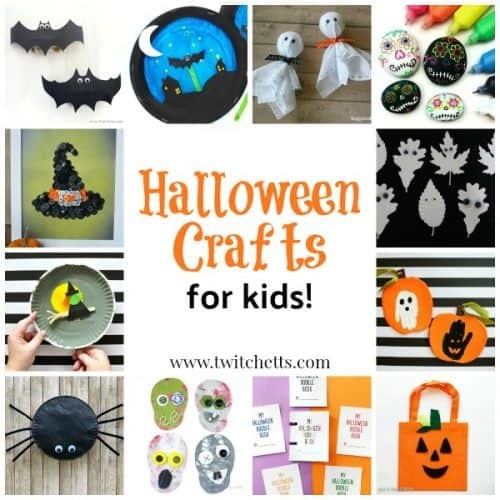 Looking for fun Halloween crafts for kids? Well, you’ve found over 20 of them! These fun fall crafts are creepy fun but aren’t too scary for the little crafters. Witches, ghosts, and bats oh my! Get inspired with these fun Halloween kids crafts! We hope you have fun creating these fun Halloween activities.